When Burt decides he must start a rock band to win the love of Bex, he is forced to assemble a quartet of teenage opposites. The RockAteers are born. It must work, and not just for Burt’s sake. Egg has spent his life on the outside looking in, Tea needs to evade a tough future and Clipper wants more than a fast track to football academy. When Egg reveals his song-writing genius, the only way is up… But can they function as a band? Who will win the race to sign them? And who will win the girl? Jamie Scallion grew up in South London. 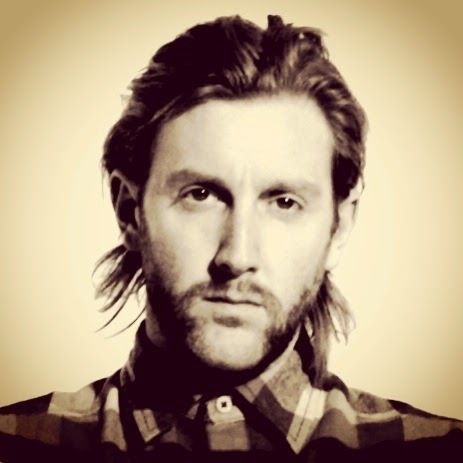 He started a rock band at school and as lead singer of a cult London band for twelve years he toured the world, playing with some of the biggest names in the music industry. 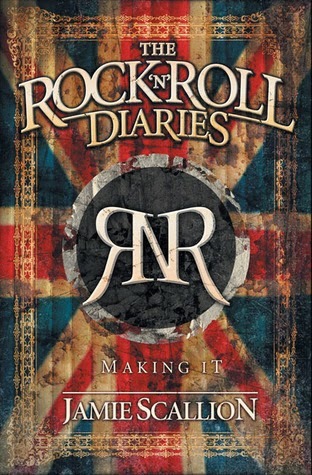 He wrote The Rock 'n' Roll Diaries whilst on the road. So you can tell by the video that the concept of this book is really cool. Not only is it an intimate look into the head and life of a rock star, but it's interactive as you can actually meet and hear the characters. This brings the whole thing to life. You're probably wondering why I gave this 3 stars. Don't get me wrong, it's an interesting concept and the storyline was entertaining. It was also a very fast read considering more than half the book consists of journal entries. But I felt like there wasn't any real goal or direction and although this may have been the road the band actually experienced, it was a bit too easy. I know a few Indie bands that my friends have started and it's been a much harder and slower journey for them. It was also really hard for me to like the "characters" after a while. I know when you're young and writing diaries it's basically an outlet for your teenage angst, but after a while it became a little exhausting. However, I realize this is realistic and the author was candid so kudos to him for that. If you're into rocker memoirs and getting a behind the scenes look of the real life of a rock star, then you'll enjoy this book. I can't say that I loved it, but it was interesting enough to keep me reading and experience at least once.